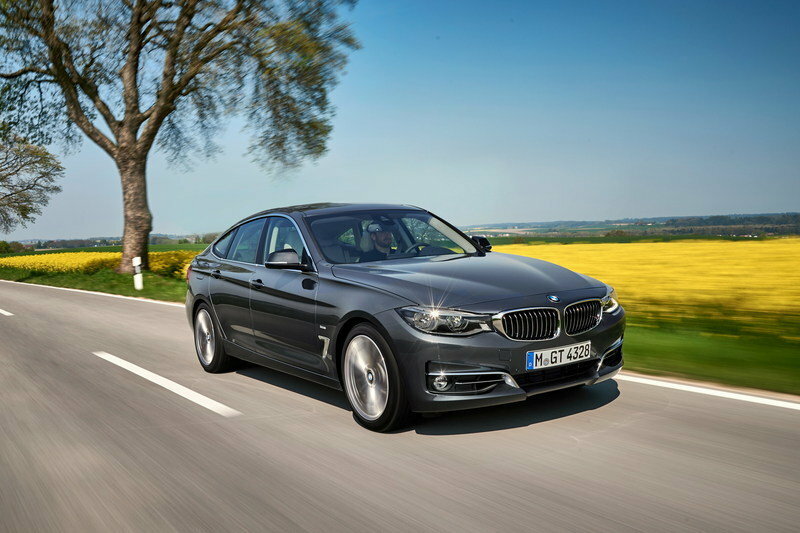 BMW revealed their slightly taller 3-Series five-door fastback in 2013 and it underwent a minor nip and tuck in mid-2016. The biggest change was its completely revamped range of gasoline engines. The look and overall design of the 3 GT is definitely starting to show its age, especially alongside the all-new 3-Series and even the larger 6-Series Gran Turismo, although it’s still more attractive to behold than the latter - it just doesn’t look as modern. Measuring 4,824 millimeters or 189.9 inches in length, it is around 200 millimeters or 7.9 inches longer overall compared to the 3-Series sedan. Wheelbase is also increased, by 110 millimeters or 4.3 inches to 2,920 millimeters or 115 inches, but thanks to its fastback design, it doesn’t look stretched or too long (and by that I mean there being too much space between the two axles) when viewed from the side - I think it’s actually quite attractive, especially with the electric rear spoiler up. As per its midlife-cycle refresh, it was only offered with LED headlights and new design LED rear lights too, and while the front doesn’t look any different, really, the new rear clusters are distinctive and just as nice as any on any new BMW (remember this is a model launched over 5 years ago). They are not active on this model, although I remember them being real in another 3 GT I inspected a while back - maybe they are only active on the M Sport variant; the ones in the front bumper are open and channel air, though. What really helps the 3 GT look its best, though, is a darker lick of paint than the one on my silver tester, as well as larger rims - these 18-inch multi-spoke wheels are about as small as you really want to go in order to preserve its look; the tradeoff for these small-ish rims, though, is the surprisingly plush and compliant ride quality, which is noticeably better than that of the regular 3-Series. The M Sport exterior pack also helps the 3 GT look considerably sharper and I think overall it looks far better with it than without it, especially from the front - the standard front bumper just looks too harmless in my book and the sportier one doesn’t go overboard with aggression - it strikes a good balance, so the pack is definitely a desirable option to have. Pretty much all of the 3 GT’s interior is lifted right out of the regular 3-Series, the biggest difference being just how much more extra front and rear headroom, as well as rear legroom there is. The overall design looks a bit dated now, but my tester came with the optional full digital gauge cluster that made it feel modern and contemporary. The non-M Sport steering wheel is also a bit of an eyesore, especially compared to the latest designs featured in newer models. The rim is too thin for my liking, the central part is too bulbous and I didn’t especially like its texture either - it just never felt right in my hand at first, although I did eventually get used to it. Practicality is a strong point of this model, beginning with the fact that by being a hatchback, it allows for very easy loading of even bulky items into the trunk. The rear seats fold down almost flat and it really can be described as cavernous once they are down - I tried to illustrate this in the two shots I took looking straight in and straight out of the trunk. 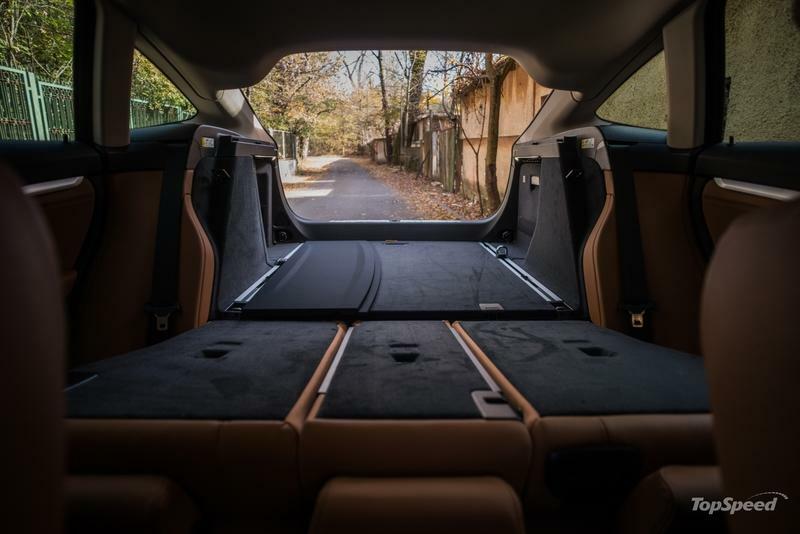 The trunk floor has movable tethering points, elastic straps on both sides and actual LED strips that do a surprisingly good job of illuminating your cargo at night; there’s even a power outlet back there, should you want to charge something while it’s stowed away. There is little to fault when it comes to comfort, though. All occupants get excellent levels of room, especially rear passengers who are treated to limi-like knee room and SUV-like headroom. Some reviewers have said that there is as much space in the back of a 3 GT as in a 5-Series, but I think that when it comes to knee room, it’s on the same level as the seven series - you can evenrecline the rear seatbacks on some models to up comfort levels even more. All doors have big door bins complete with their own bottle holder, the front armrest cubby is usable, and there’s an extra compartment in the rear fold-down armrest which also comes with two cupholders (for a grand total of four with the ones up front). There are also handy nets behind the front seats and the glovebox is completely lined in felt so nothing will ever rattle inside. Assembly quality in the cabin is exceptionally good overall, but I did find a few places that felt less substantial than you’d expect. 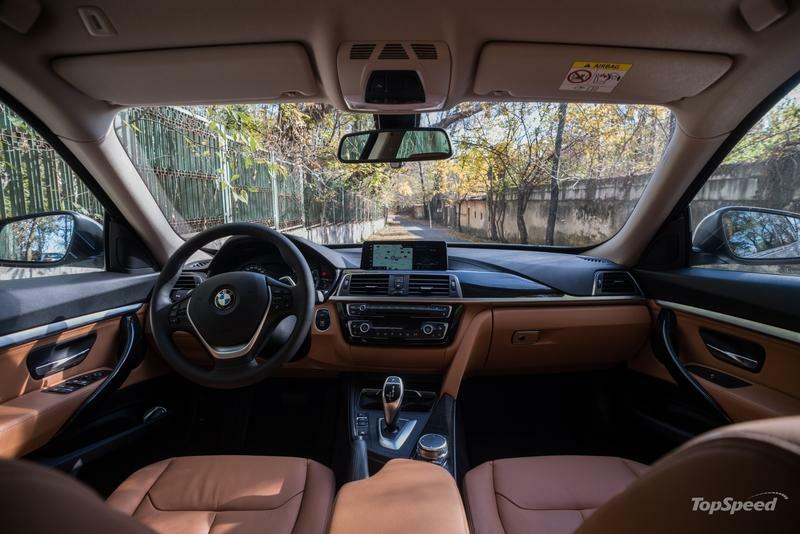 The plastic cover that hides the front cupholders is one - it’s just a nasty bit of thin plastic - and I also didn’t like the fake wood trim BMW calls “Fineline Anthracite” which for me made the car feel less luxurious, not more. 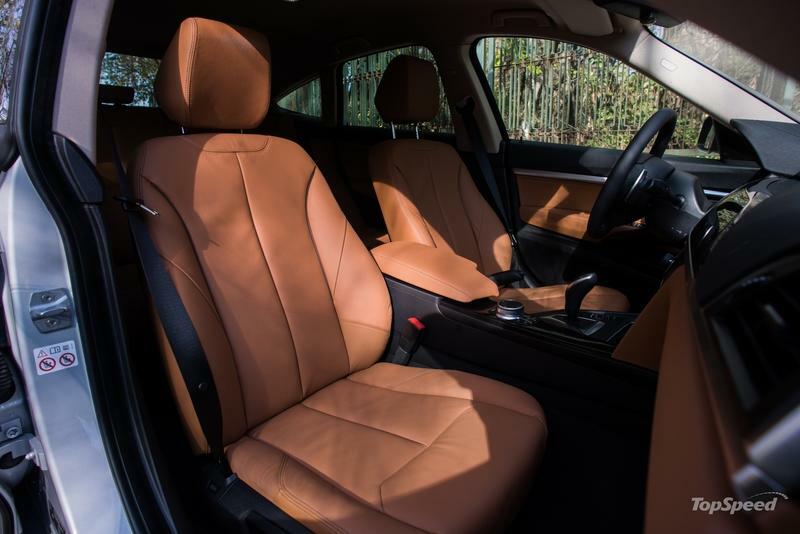 Thankfully, the ambiance overall was lifted by the Dakota Cognac optional leather interior which includes matching color plastics for the lower part of the cabin - it looks and feels great. 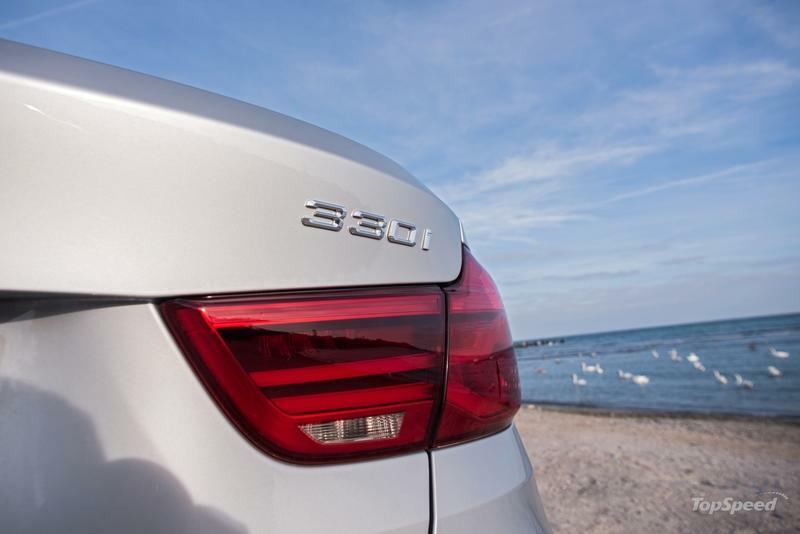 The 330i GT is powered by the same B48 codename 2.0-liter engine used in all current 3- and 5-Series models. 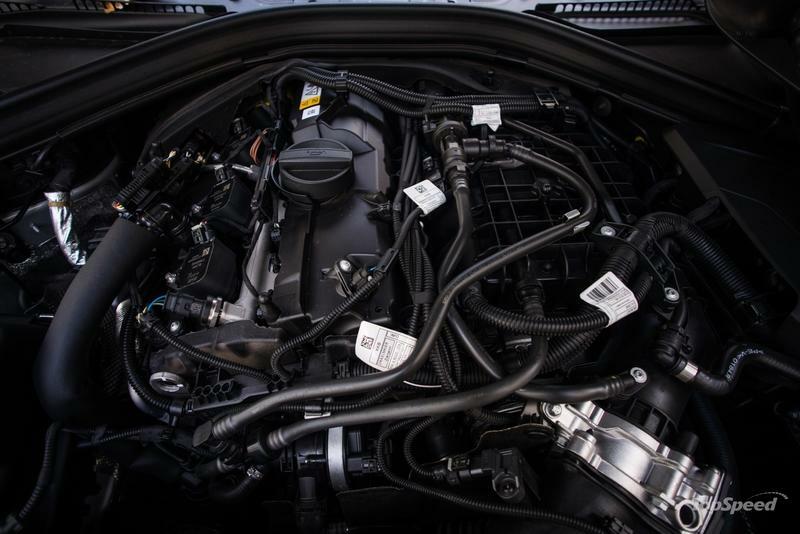 It replaced the N20B20 four-pot in 2016 and it puts out 248 horsepower delivered flat between 5,000 and 6,500 rpm and 350 Nm (258 pound-feet) maintained from 1,450 to 4,800 rpm, giving the car a muscular feel even if you shift gears early manually and rely on the torque more than the power. It’s a strong performer out on the open road too; the 330i GT equipped with xDrive all-wheel drive like my tester is able to send it from standstill to 100 km/h or 62 mph in 6.3 seconds (one tenth slower than rear-wheel drive-only examples; the all-wheel drive system does add 65 kilograms or 143 pounds) and on to a top speed of 250 km/h or 155 mph. The engine sounds pretty good too, with plenty of nice induction noise, turbo hiss and the occasional blowoff valve sound. It’s not quite as crazy sounding as the 2.0-liter found under the hood of the MINI Cooper S, but then again that car’s more aggressive soundtrack really wouldn’t fit this car’s more luxurious and relaxed character as well. No complaints whatsoever about the eight-speed gearbox. It is very smooth and almost seamless under normal driving conditions and when you set it to sport mode it changes its character noticeably, swapping cogs quickly and with a little hint of a jolt on full-throttle upshifts. Claimed economy figures for the vehicle are extremely hard to reach, though. 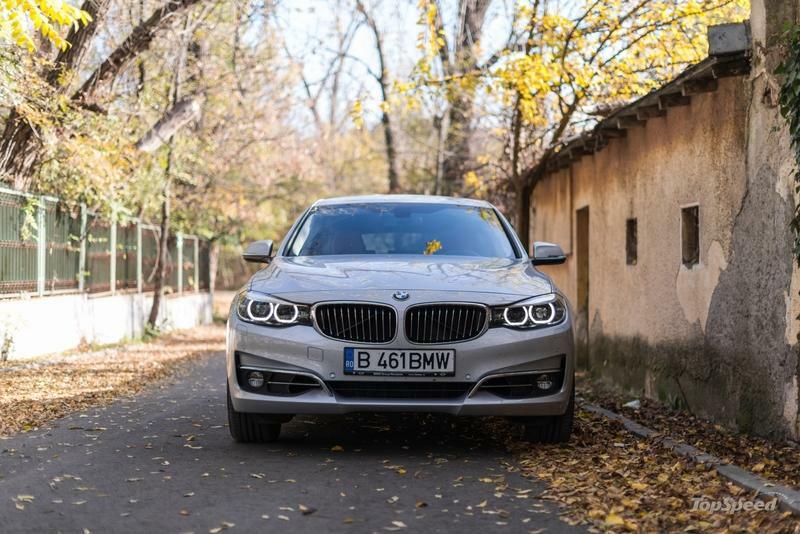 BMW claims that the xDrive-equipped 330i GT should average 6.3 l/100km in mixed driving conditions (the rear-wheel drive-only model achieves 6.1 l/100km), but realistically it will use up closer to 10 l/100km, and that’s without driving it particularly hard. I don’t know where they came up with these numbers for Europe, because the advertised combined rating for the US is 27 mpg (which equates to 8.71 l/100km), much closer to a believable figure. Driving dynamics is an area where the 3 GT is doesn’t feel as sharp as the regular 3-Series, but that’s because it doesn’t have to be. If you’ve driven any other 3-Series and then try the GT, you will notice it rides better and irons out more road imperfections. The tradeoff is a bit more body roll through the corners (as well as more pitch and dive too, especially with the adaptive dampers set in comfort mode), but even so the 3 GT is still more fun to drive than most other comparable vehicles. 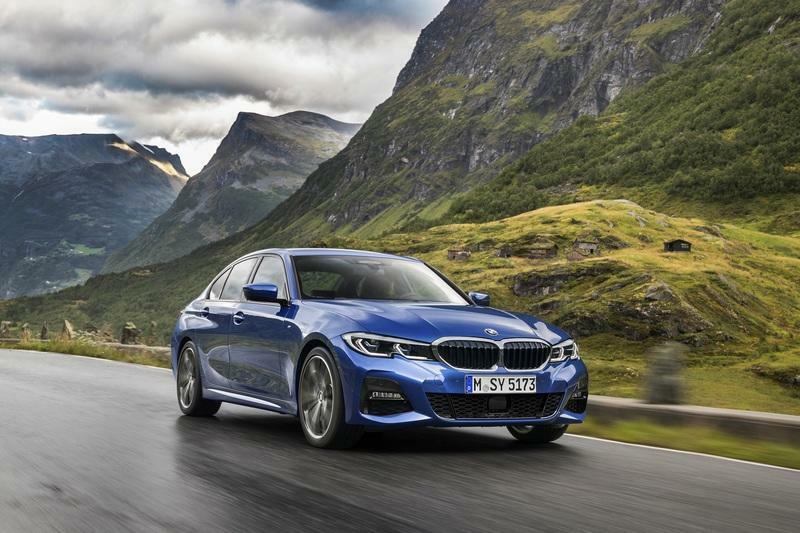 In Europe, BMW wants at least €39,865 for a 3-Series GT and for that you get a 318d model with 2.0-liter diesel, 148 horsepower and a manual six-speed gearbox. 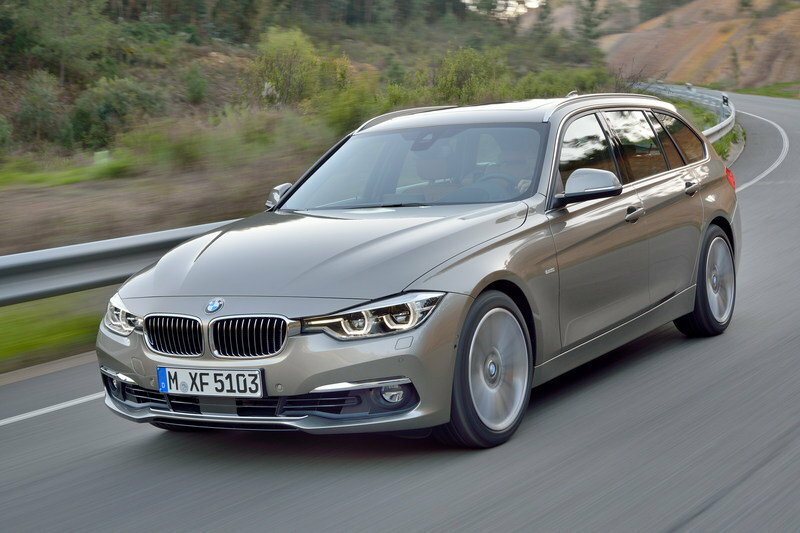 The 330i GT starts from €49,145 and xDrive pushes it up to €51,605. My tester came in at €64,188, featuring options such as €892 head-up display, the €922 Glacier Silver paint finish, the €2,415 First Class upgrade pack, €999 navigation system and €1,732 Business Class pack, to name but a few. And there were plenty more additional options, so you could theoretically exceed €70,000 with this drivetrain combo if you really wanted to. 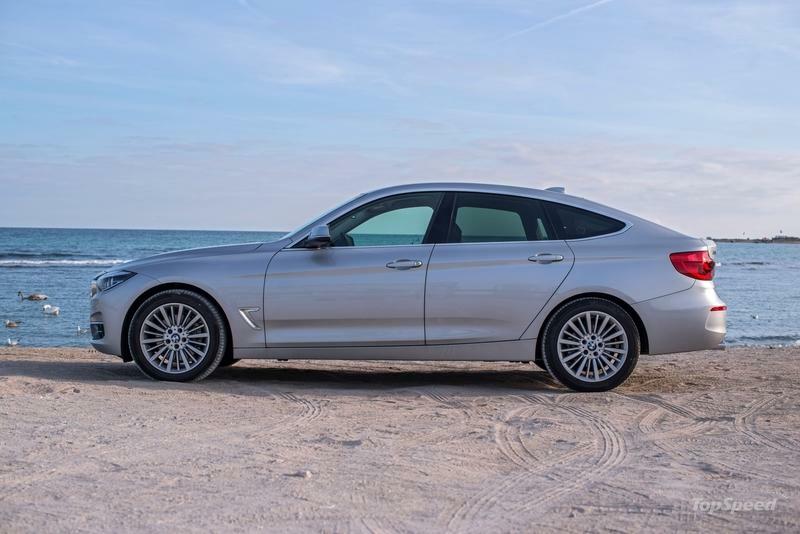 Which other model would make a BMW buyer looking to get behind the wheel of a 3-Series Gran Turismo change his or her mind? The 3-Series wagon is definitely a great alternative to the 3 GT, as it has almost as much interior space, but is lower, sleeker and more traditional looking than the GT. 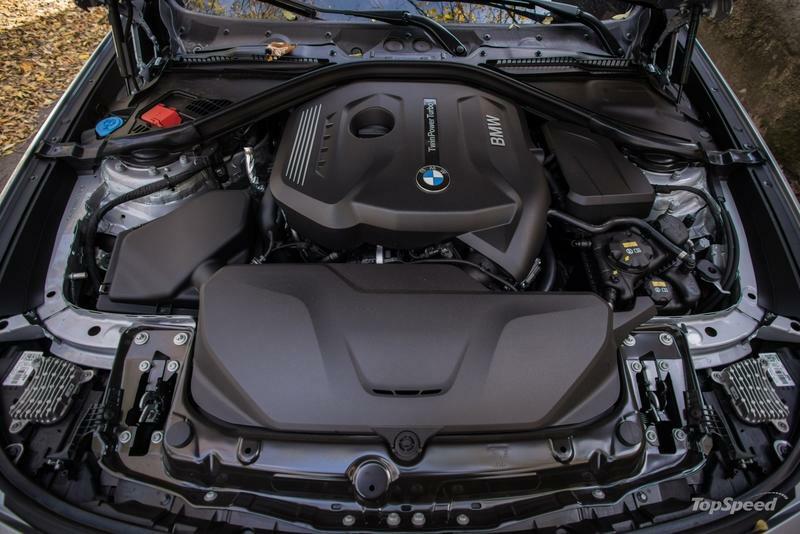 They share the same range of engines, the same interior and while the 3-Series Touring just has the edge on handling (because it’s lower and a tad lighter), there really isn’t that much in it. It’s also considerably cheaper in terms o base price (in Europe there’s almost a €5,000 difference), so for some buyers the slightly more exclusive GT won’t be worth the premium. 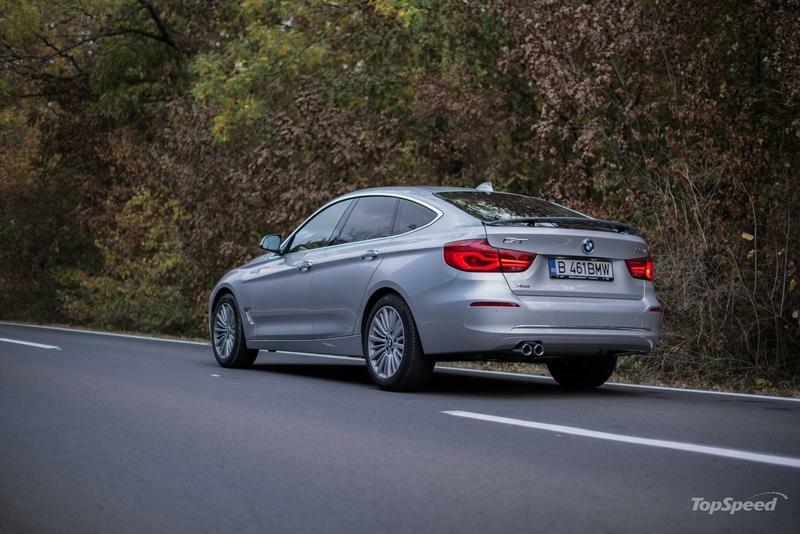 There is another BMW that could steal away 3 GT buyers, the 4-Series Gran Coupe. 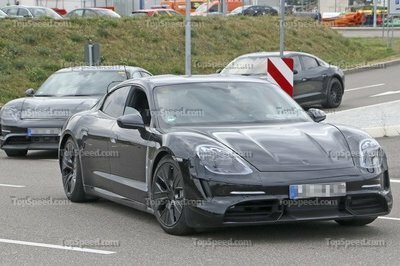 It is just a few hundred Euros more expensive than the 3 GT, it offers the same dramatic frameless side windows, it has decent space inside (although nowhere near as much as the 3 GT) and it definitely looks better in terms of design and styling too. 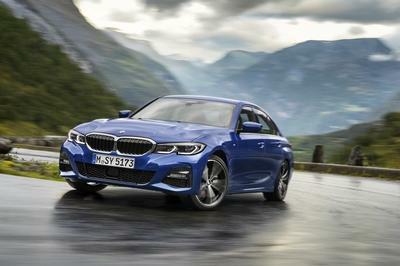 It’s also better to drive and a more youthful concept too - the 3 GT is definitely aimed more at family duty, whereas the the 4 GC is aimed at younger people who want to have a bit more fun and who want a model that’s that much more posh compared to the regular 3-Series sedan. 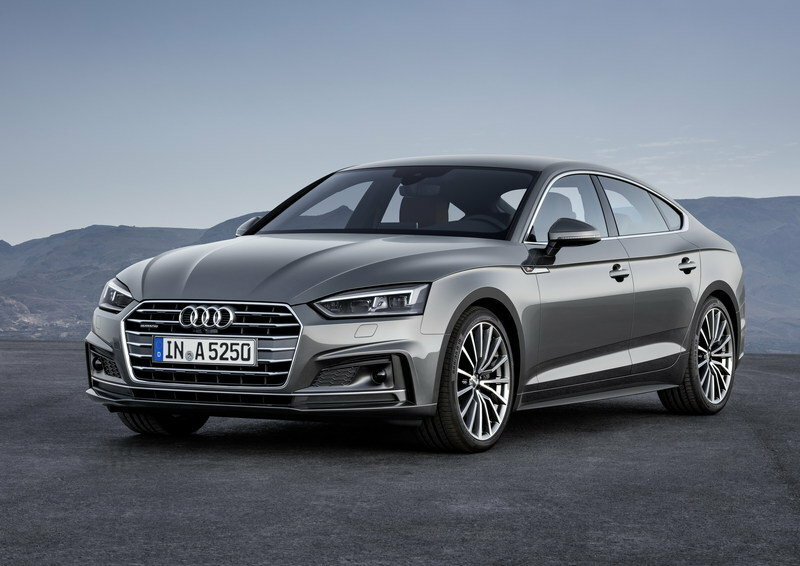 Audi sells the five-door A5 Sportback as a more practical alternative to its A5 coupe and while it’s not a vehicle with raised ground clearance or a body style that’s in between regular cars and crossovers (like the 3 GT’s), it’s actually the BMW’s main rival. It has a stunning interior, one of the best in class, it too has frameless side windows and a practical hatchback to make loading things into the back easier. 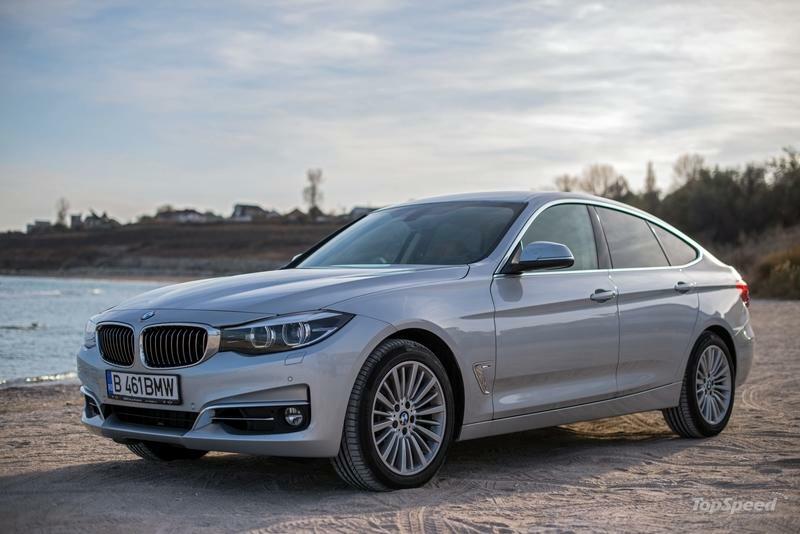 It’s got a great range of engines too and it handles pretty well for an Audi, but it is in this respect where the taller and heavier 3 GT outshines it - the BMW is definitely more fun and rewarding to drive. 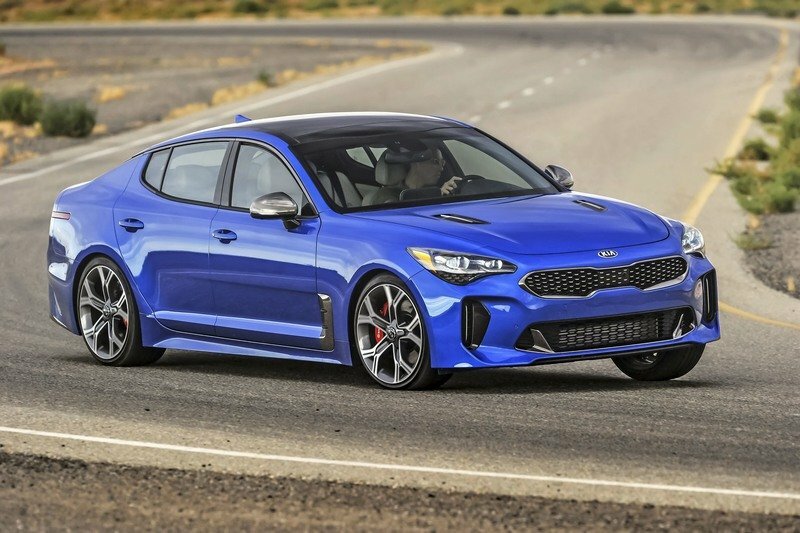 No, you don’t need to rub your eyes - this is a Kia hatchback rivaling a BMW. But bare with me - the Stinger is designed specifically to go up against premium-badged rivals and for a first effort in the segment by a company with little luxury car experience, it is brilliant. It’s a rear-wheel drive car (with optional all-wheel drive available) which is roomy inside, excellent to drive, well built and a real head turner (partly because it’s still new and people don’t know what it is and partly because it actually has a strong but pleasant visual presence). 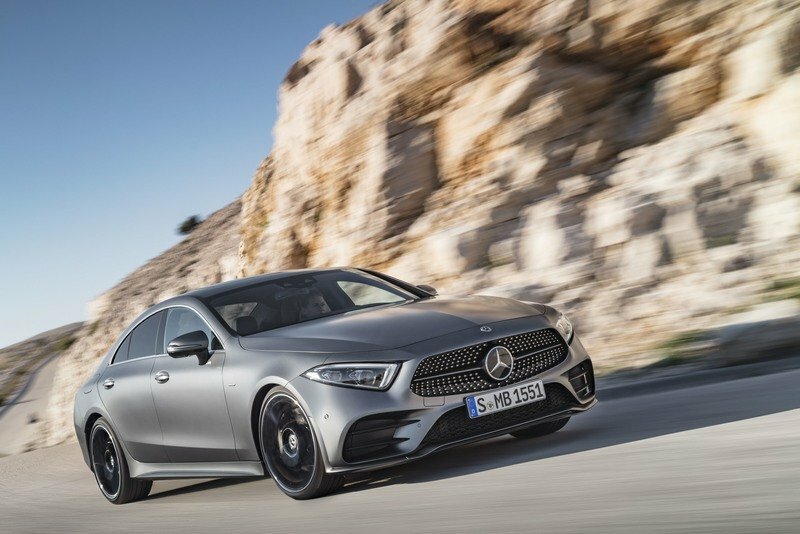 Mercedes doesn’t really make a vehicle in any way similar to the BMW 3 GT, but its CLS could be cross-shopped against it. The CLS is considerably more expensive, but if you sit in one and drive it, you’ll understand why - it is from a class above and it feels it. 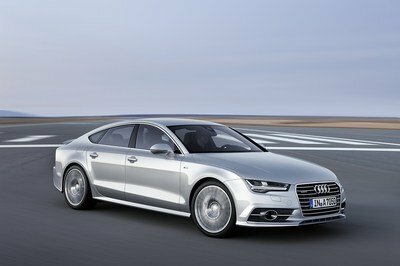 Unlike all other rivals listed here, though, it is a sedan not a liftback, but at least it has those elegant frameless windows that just add a touch of class to any car. It also has the best interior of any car mentioned here (by miles) and it’s also the most comfortable to cruise in and surprisingly sporty to drive too. 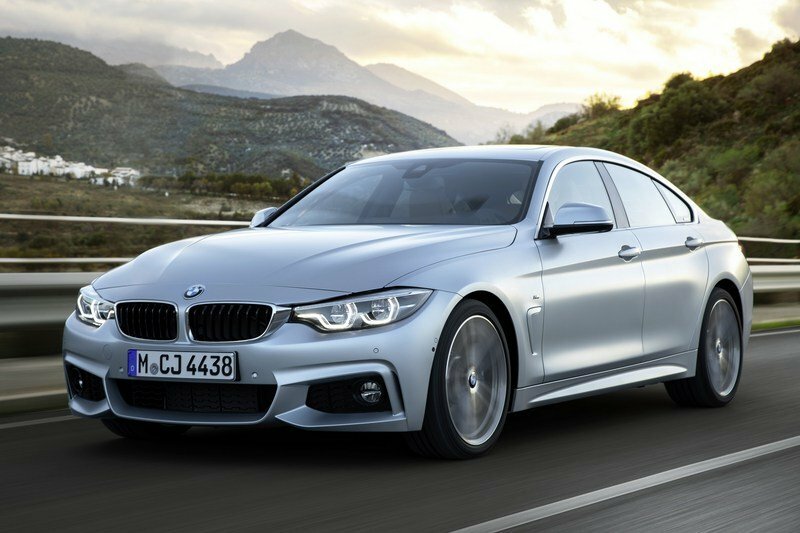 BMW 3-Series GT doesn’t have any natural rivals and chances are it will be cannibalized by other related models from within the BMW range. 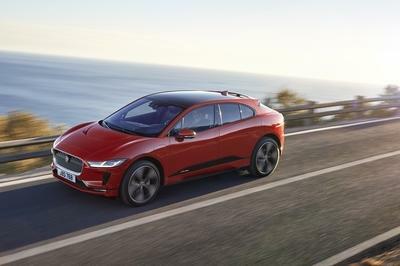 But it is still individual enough to hold its own and it caters for a specific set of buyers: those who highly value practicality, who want a bit of extra ground clearance but don’t want a crossover or SUV, as well as those who want a bit of coupe flair which they get courtesy of the frameless windows and fastback design. 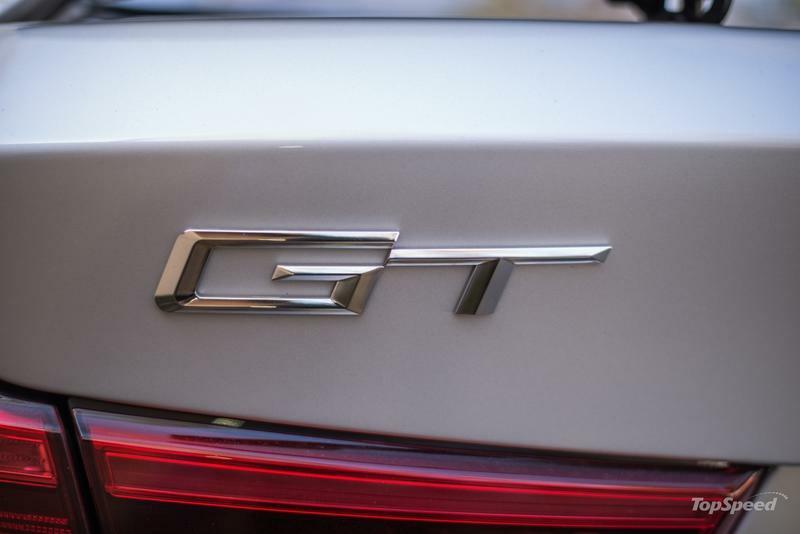 As a car to live with every day, the 3 GT is simply superb, blending comfort with sportiness (with a bit more emphasis on the former) like no other BMW currently does. It is unmatched for interior space not even by some vehicles two size classes above it and in terms of getting interior space in a premium package for the money, it’s really unbeatable. Sure, its styling is not to everybody’s taste, but then again it’s not offensive either - it’s certainly miles more attractive than the older 5-Series GT and even the latest 6-Series GT. But it’s really the space and comfort that will convince buyers to opt for this over other BMWs and models from other brands, as well as the knowledge that not many people will buy one so it will be a rare sight on the road - it’s probably not going to end up a future classic people will be pulling out of barns in 50 years’ time and sell it for millions, but it’s still more special than your average 3-Series. During my time with the car it was a relaxing vehicle to travel in, with plenty of power from its turbocharged engine and quite a laid back character overall. I had been secretly appreciating the 3 GT for years from a distance, but now that I’ve driven it I can safely say my admiration for the model was not misguided. Hopefully, BMW will reconsider its decision to take it out of production in the near future and not replace it with a new model, because it’s a good enough car that it deserves a successor - maybe they could call it the 4-Series GT in a similar manner to what they did when they replaced the old 5 GT with the current 6 GT. 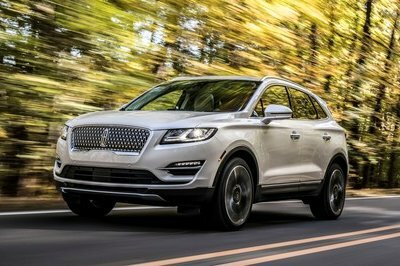 The main reason I find this model enticing, though, probably has to do with the fact that it offers a real alternative to buying a crossover or SUV. It has just enough extra ground clearance to make driving over rough surfaces less taxing and it also matches SUVs for interior space and practicality (especially when it comes to passenger space), but without feeling top heavy and cumbersome like high riders often do. It’s a niche within a niche, certainly, but it’s not a model that should be ignored. 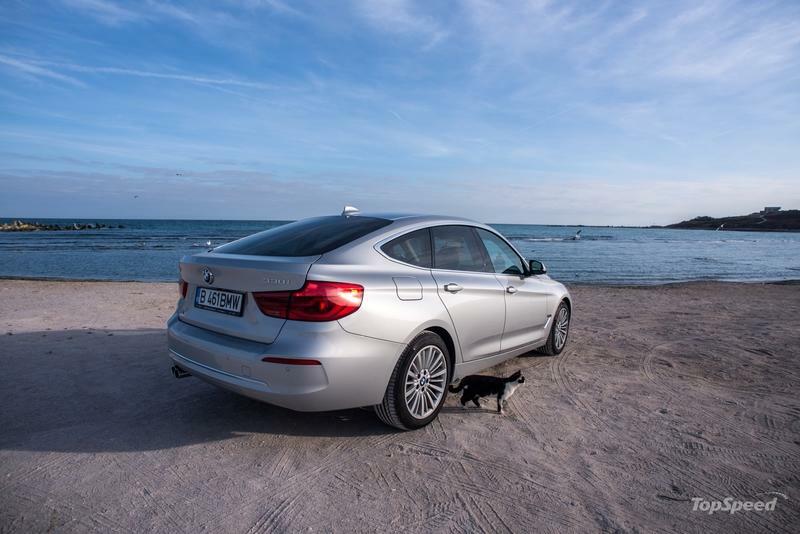 Read our full review on the 2017 BMW 3 Series Gran Turismo.